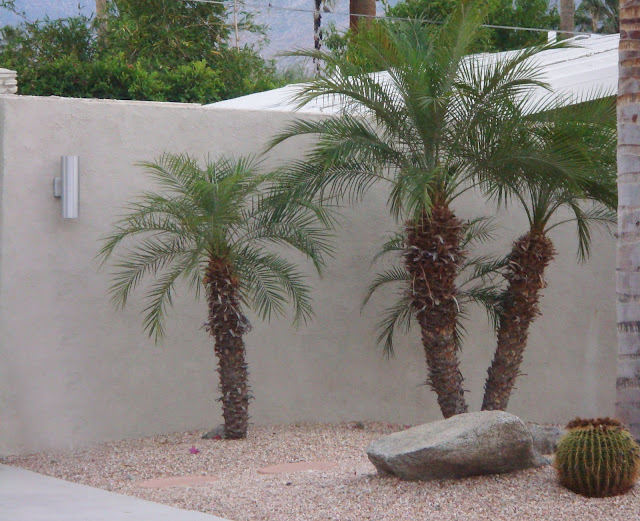 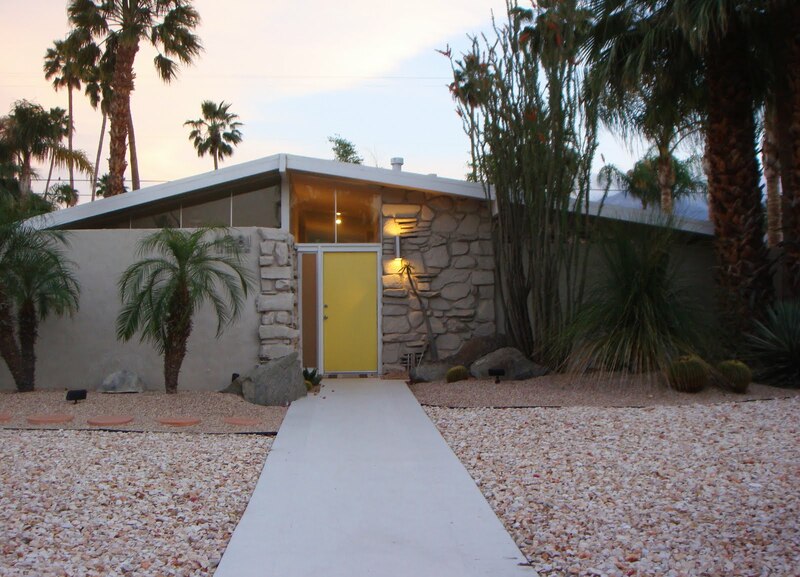 Outdoor Lighting: Mid Century Modern Wall Sconce in Palm Springs California (credit nova68.com). 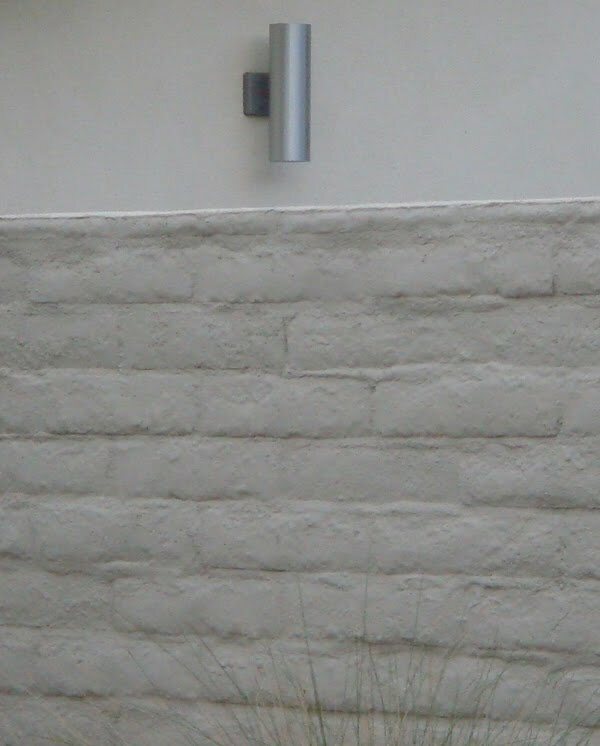 You will notice this mid century modern outdoor wall sconce when you drive around Palm Springs. 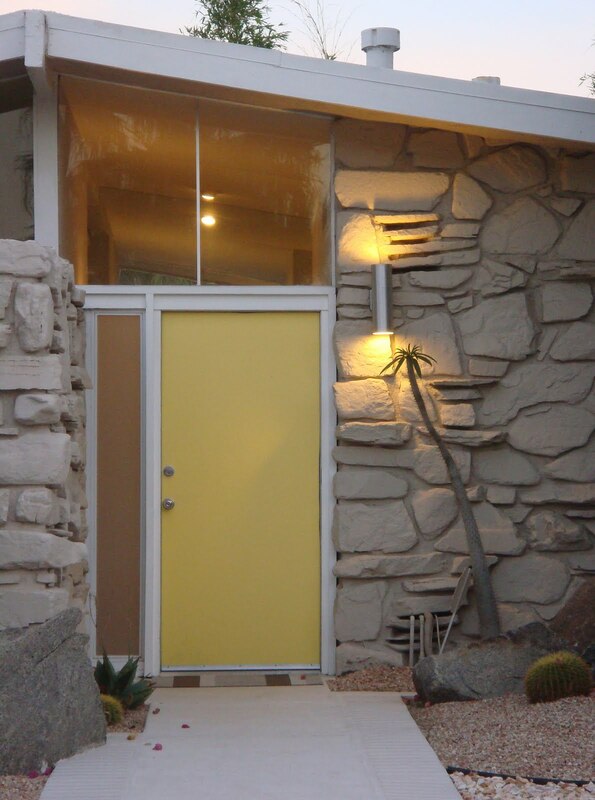 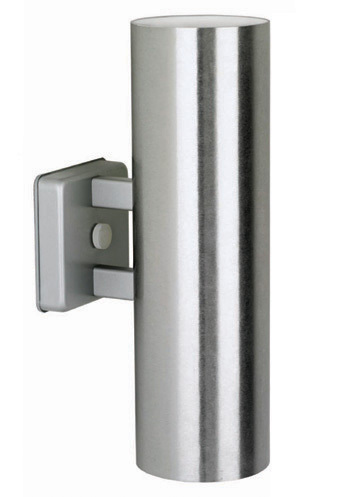 Many mid century modern houses have these fantastic modern sconces which is still available through nova68.